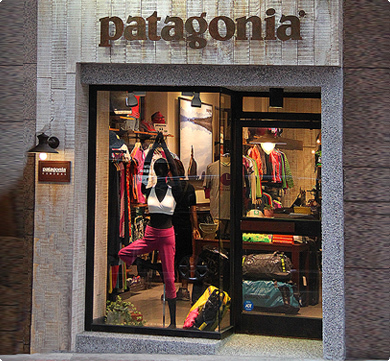 Shop 2, 46 Lyndhurst Terrace, Central, Hong Kong. MTR Central Station Exit D2, go up Theatre Lane to Queen’s Road Central, turn right and walk for five minutes, then take the Central – Mid-Levels escalator. Exit the escalator to Lyndhurst Terrace. We are just 20 meters from the junction of the Central – Mid-Levels escalator and Lyndhurst Terrace.